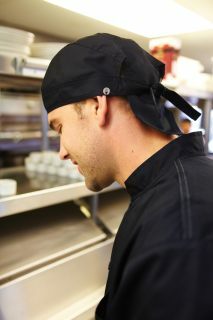 Baseball caps are a favorite in kitchens across the country. They offer an effortlessly stylish look, and they even give you a little privacy so you can do your work in peace! Chef Works baseball caps come in a variety of styles, patterns, and colors. Whether you're looking for a classic, solid color baseball cap or a modern hat equipped with Cool Vent technology, Chef Works has the right hat for you. 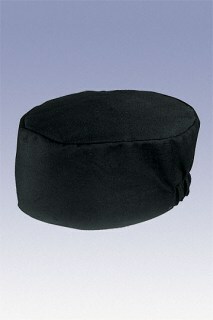 Chef Works offers a variety of beanies in different fabrics, patterns, and colors. Choose from basic, classic beanies or modern Cool Vent beanies that keep up with you during long shifts. These beanies are durable and dependable, and you'll want to stock up on these comfortable favorites. 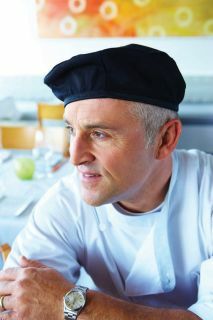 Chef Works offers an impressive selection of chef hats, including berets and toques. 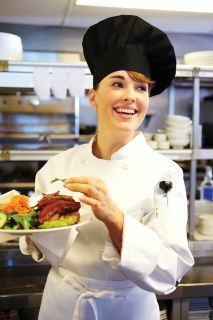 These chef hats are designed to help you look professional and keep you cool and comfortable. 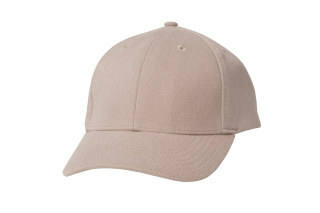 These chef hats are lightweight and durable, and are offered in classic solid colors. Chef Works designer baseball caps come in an assortment of trendy styles, patterns, and colors. 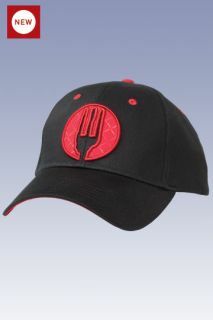 If you're looking for a functional cap that has a modern, stylized appearance, look no further; Chef Works has the right hat for you. Keep moisture under wraps and stay comfortable with head wraps by Chef Works. 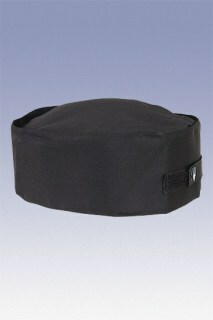 These chef head wraps are made from a blend of polyester and cotton that is soft, durable, and sturdy. 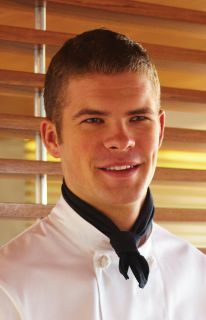 Chef Works neckerchiefs complete your polished, professional look and help you stay cool and comfortable.  Chef Works offers basic black neckerchiefs, colored neckerchiefs, and amazing Cooldannas that you'll definitely want to keep on hand during hot months. These neckerchiefs and Cooldannas are made with comfortable 100% cotton.